Gentle Dentistry serves a wide area in the Twin Cities and surrounding communities. 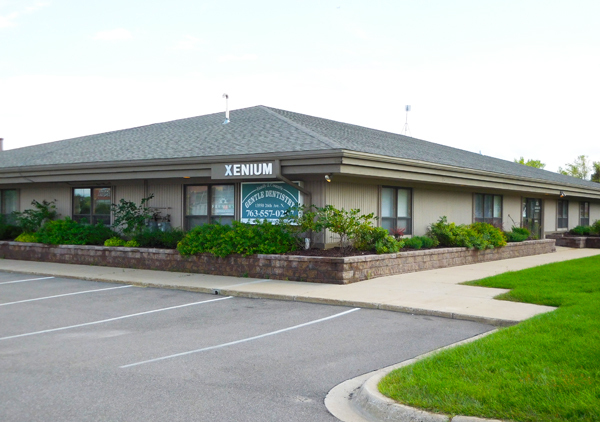 If you are searching for a dentist in Plymouth, Minnesota, give us a call or visit! 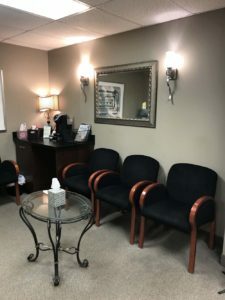 We strive to make your experience at the dentist as gentle as possible. 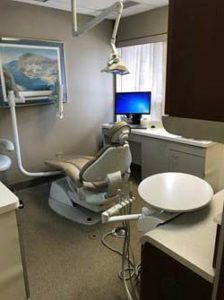 Gentle Dentistry Plymouth is moving locations and building our own clinic! Our Wayzata location will be taking Plymouth patients for the time being. Please stay tuned during this exciting time. 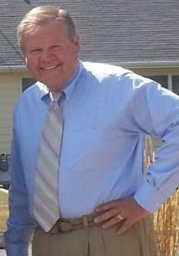 Dr. Elrod owned his own dental practice from 1974-2011. He thought he was going to retire, but after leaving his dental practice he felt something was missing from his life and couldn’t quite let of the role dentistry played in his life yet. His passion for dentistry led him to do temp work at local dental offices. He loves the great outdoors and enjoys fishing with his sons. Dr. Elrod has been married to his wonderful wife for 54 years and enjoys hanging out with his ten grandchildren and one very special great grand child. Dr. David Elrod will be at our Plymouth location temporarily.